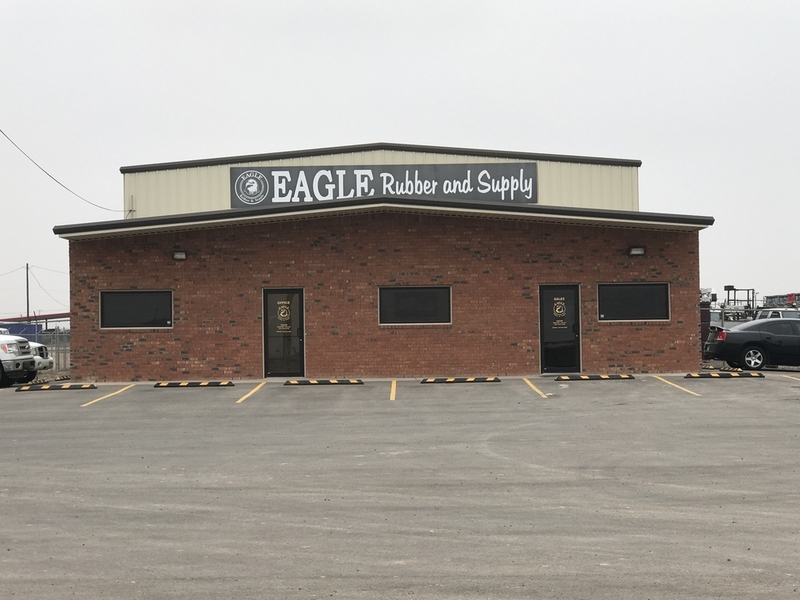 Eagle Rubber and Supply opened for business March 1, 1988 in Levelland, TX with a commitment to customer service and quality products. Today we remain commited to these objectives and have enjoyed continued success nationwide, thanks to are many loyal customers. 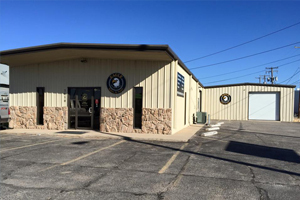 Eagle Rubber and Supply opened its second location in Odessa, TX October 10, 2011. 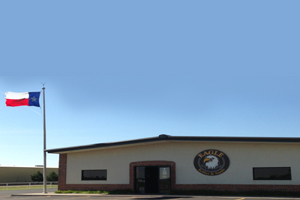 Eagle Rubber and Supply opened its third location in Midland, TX February 11, 2013. 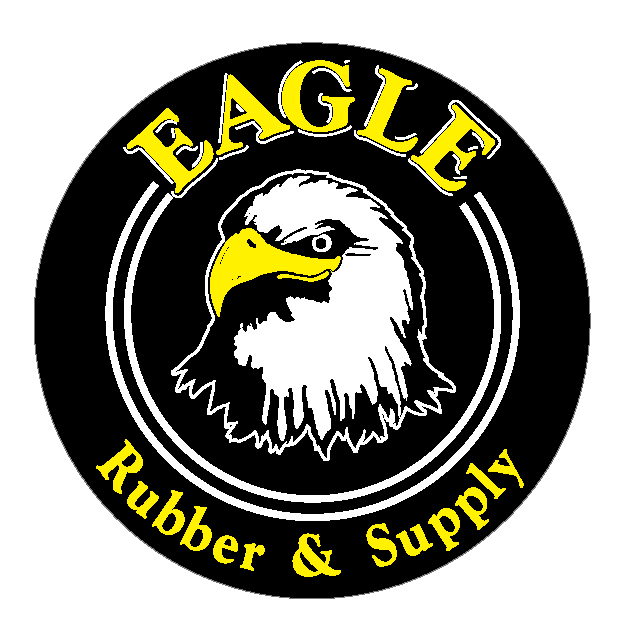 Stan Waters opened Eagle Rubber and Supply with a commitment to the customer. With over 100 years of West Texas oilfield experience, if we do not have it, we know where to get it. With an energetic driven group focused on customer service we look forward to further expansion and working with you in the future.